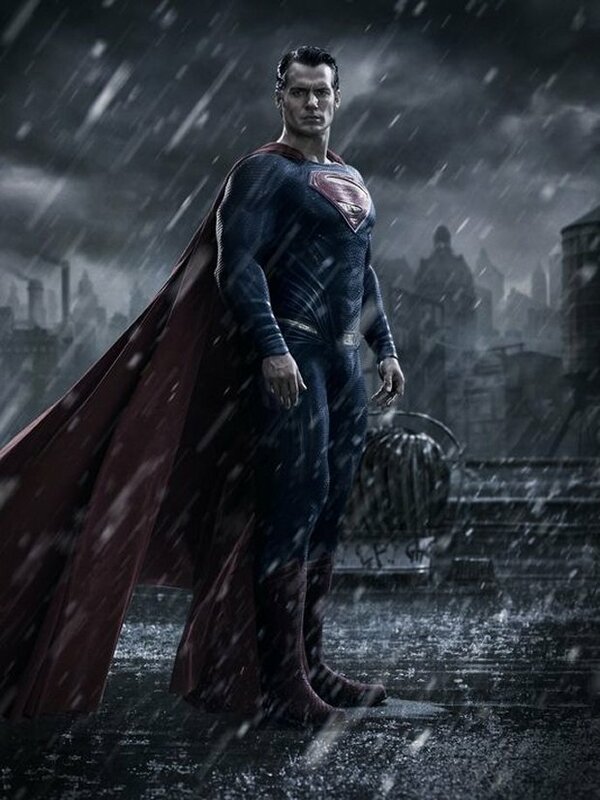 Zack Snyder has finally revealed the first official photo of Superman from Batman v Superman. Here we see Supes looking a bit angry. Probably because he forgot his umbrella. Judging by the tone of the shot, this is likely a Gotham rooftop. Even though Batman is in this movie, the directors says that this is still technically a sequel to Man of Steel. In an interview with USA today Snyder explained the whole wierd “v” in the film’s title. He says it was a deliberate decision to “keep it from being a straight ‘versus’ movie, even in the most subtle way.” Okay…. Then why have it at all? Supes is either against Batman or he’s not. I guess we will find out soon enough.